Take Route 6, 35 or 202 West into Peekskill. Follow all signs for 35 & 202; once inside the City, they change direction several times. 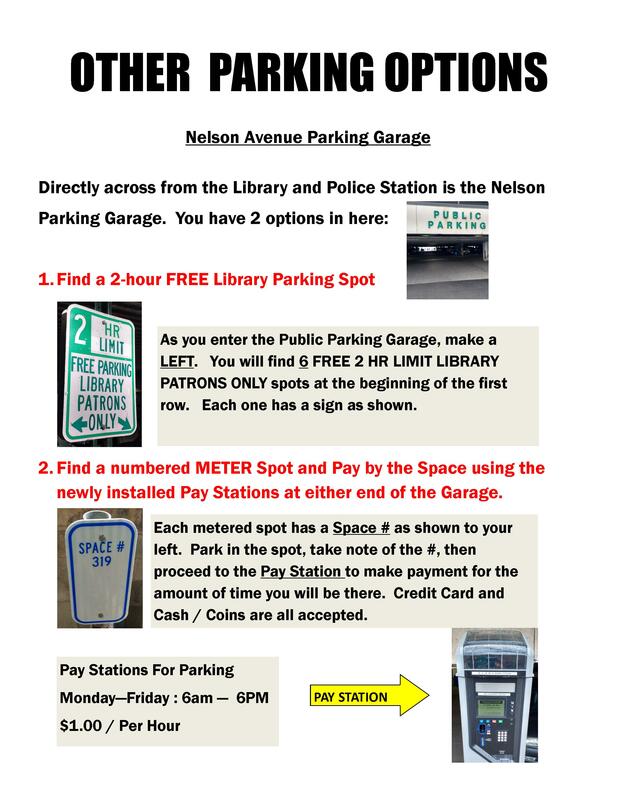 Continue West on Main Street until you reach Nelson Avenue (watch for library directional signs). The Library's brick complex will be on the left, across from City Hall. Take 9 North to the Main Street exit (Route 6, 35 & 202 East). At the ramp, turn left onto Main Street. At the second traffic light, the Library's brick complex will be on your right. Turn left onto Main St/US-6 E/US-202 E/NY-35. Beeline buses, #14, #15, #16, and #17 stop in front of the library plaza. 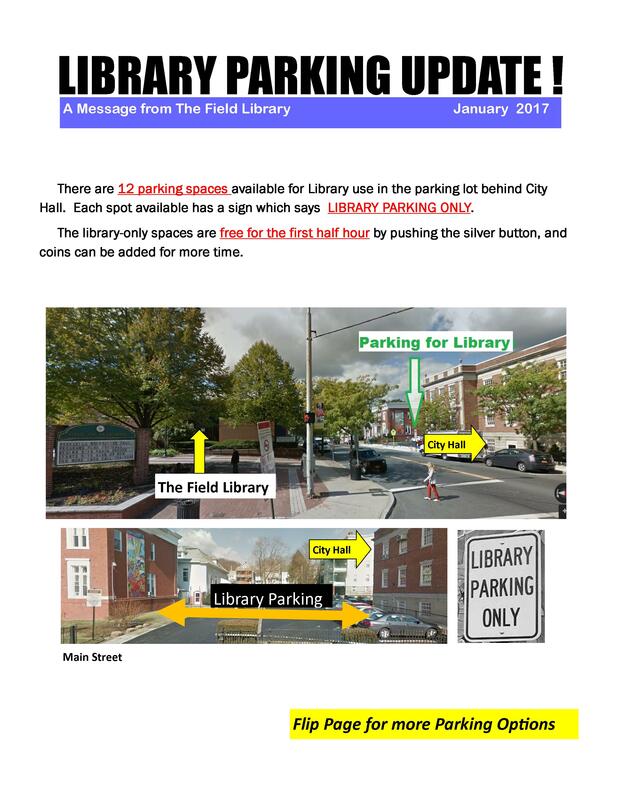 1) Metered parking behind City Hall in the Main Street Parking Lot. .
2) Library parking in the Municipal Lot across from the Library on Nelson Ave.